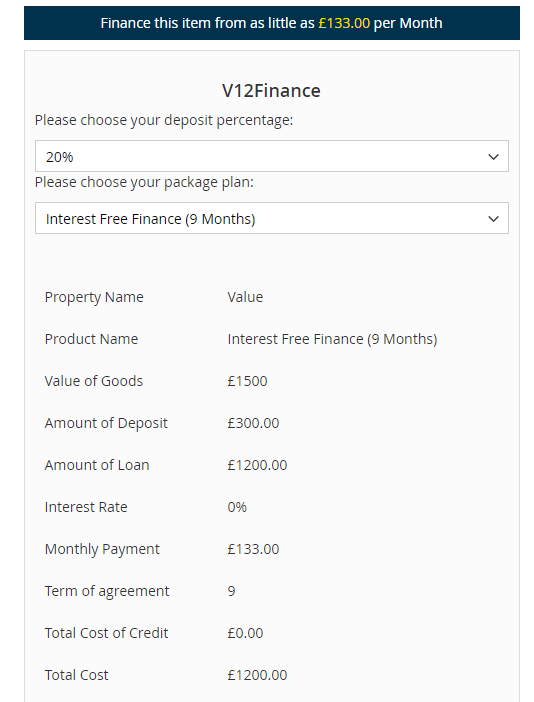 Set minimum finance amout for V12 finance in admin. 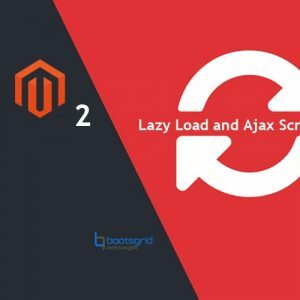 * Unzip the (Bootsgrid.zip) plugin file and upload it to your website directory app/code. Really excited about this finance module after my first insight into it. I got very good support from the technical team till the installation process completed. 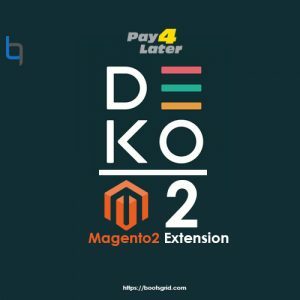 I got a great finance solution for my online store. 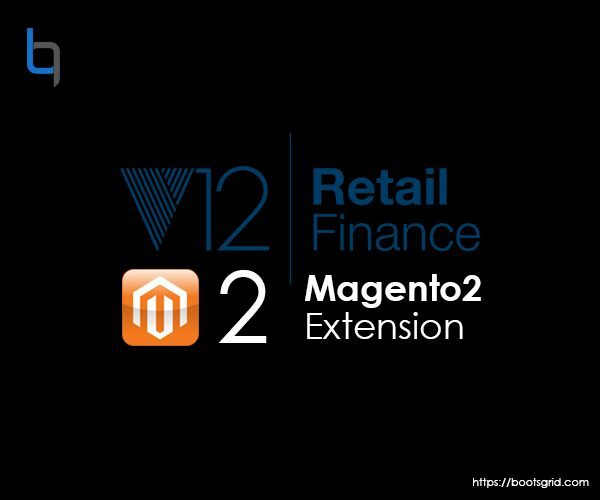 Especially I impressed with this flexible finance solution for my customers to buy more products. It’s very helpful for me to enable my customers to buy the products with confidence. 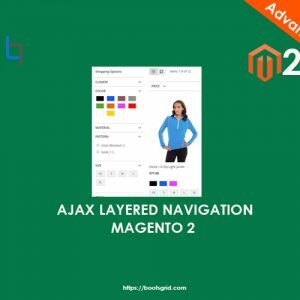 Flexible and Suitable finance solution for any ecommerce store. 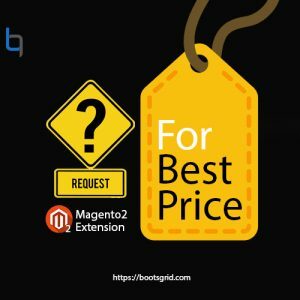 Excellent extension for every online store. It really helped me to earn bigger by selling more products. Thanks for long support in installation process. 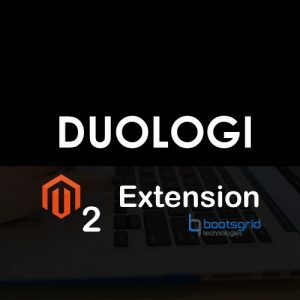 Unique extension at Bootsgrid. 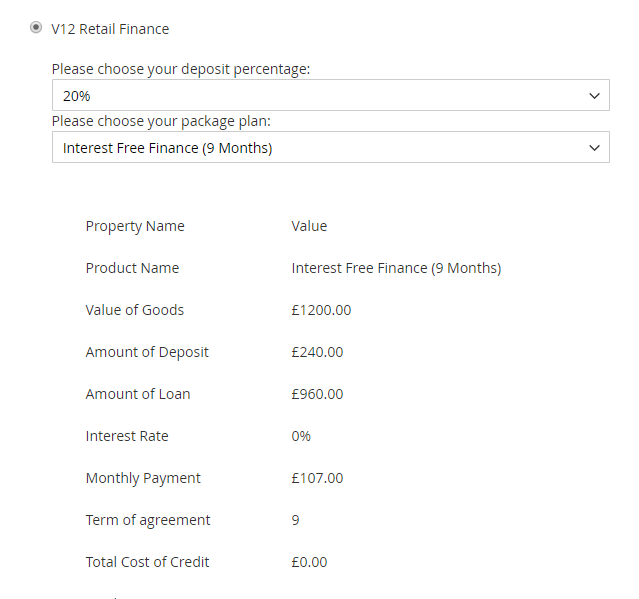 Whole finance solution in the form V12 I think. Since it provides finance for all the products probably in my online store. This module seduced me with more wonderful features in itself. 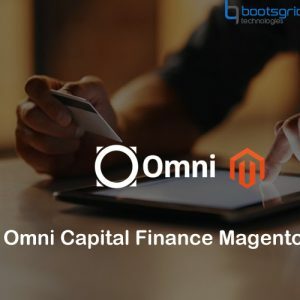 I’m very lucky to get this awesome finance solution with best support. 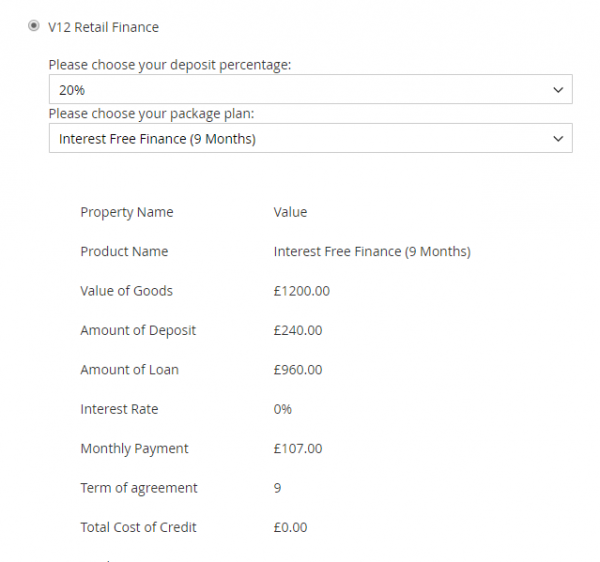 Best retail finance and easy to configure this module to any online shop. 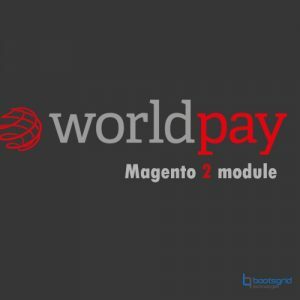 Flexibility is the best word to our customers saying by this module. Very great experience with the technical guys who supported me till the final configuration of installation. 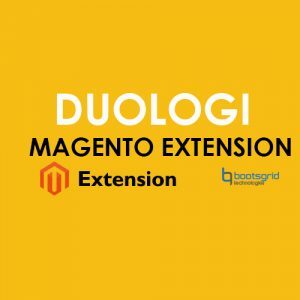 This is on demand extension for every online store to impress the customers in straight away. So it is highly preferable one. 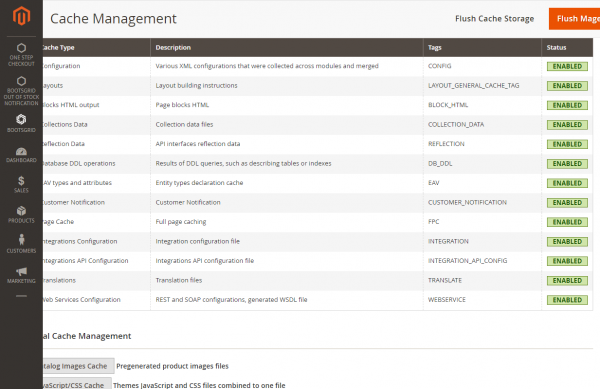 At first insight I really impressed for its flexibility. 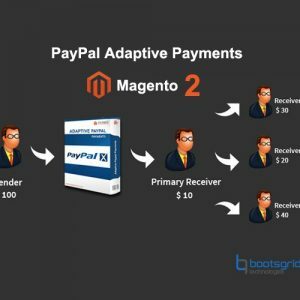 It enables my customers to buy more with confident.